The SafePace sign hitch allows you to mount your sign onto the storage compartment of a vehicle, enabling you to utilize your Variable Speed Signs on a brief premise as required. Variable Speed Signs is a flexible device which responds to change traffic & road condition or traffic congestion. 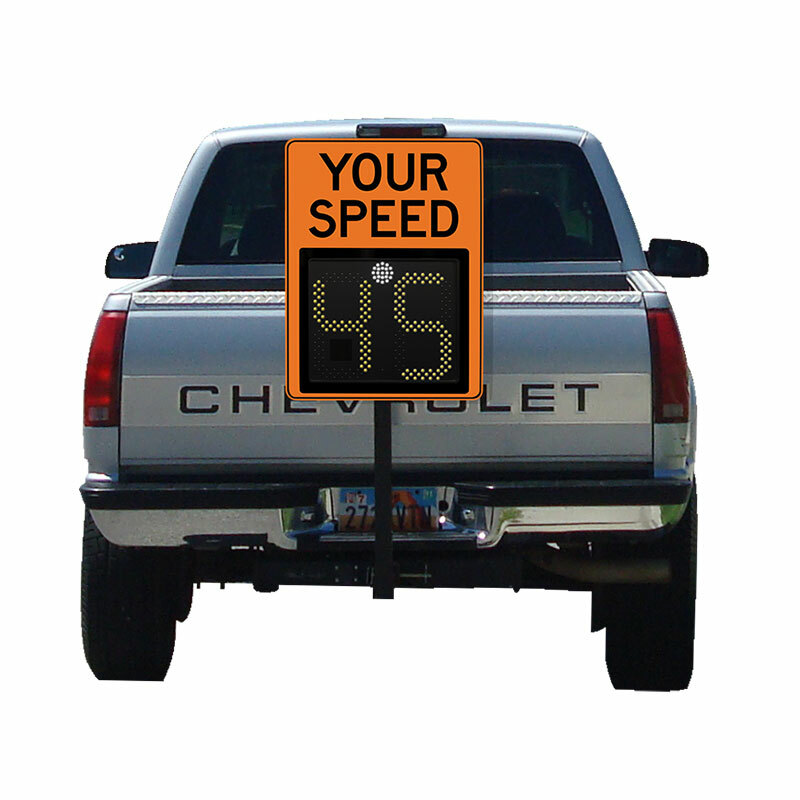 We’ve also Your Speed Signs known as driver feedback signs.